This is the most unique book I have ever read, seriously. It took me a while to get into the book because it is so different and it took me a while to get into it. But let me tell you, once it grabbed me, I finished it all in one sitting. I don’t think I could accurately describe how amazing this book is so I’m going to do my best to show you. The Cover: One of my favorite things about a hardcover book is discovering what is under the dust jacket. The dust jacket alone is see through and fiery, it kind of looks like someone took a black sharpie marker to it to block out certain words and sentences, just like the rest of the book! Do you see what I mean? Ugh, I just love it so much! I think you can tell how unique this book is by the pictures. The story is just as unique. From start to finish this book will never cease to surprise, taunt, anger and amaze you. Oh, and you might not want to start it unless you can devote an entire day to it! I am so glad I decided to finish this one and am anxiously awaiting the next one! 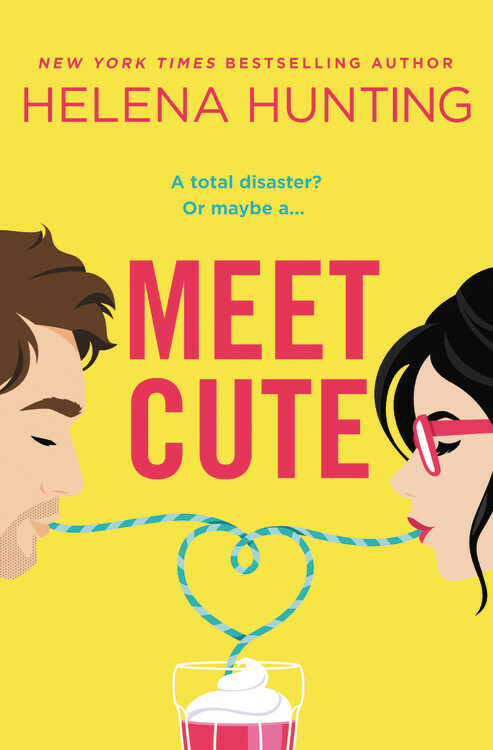 Oh and it’s been announced it’s been optioned for a movie how cool! Man, I feel like I’m in the minority – I really didn’t enjoy this book. There were a few things that surprised me, and it was a super fast read but I feel like the methods used to tell the story got repetitive. God, I loved this book SO MUCH!!! I usually get books on my Kindle, but due to the unique format, I bought the hardcover and I am so glad I did. The cover was gorgeous, both with and without the dust jacket. I do believe that has been my most unputdownable (yes, that is a word) book of the year (so far). I need the sequel NOW!!! I loved this one too Ashley! It also took me a bit to get into, but once I did I couldn’t stop! The formatting was one of the things I loved most- the sci-fi geek in me loved seeing the schematics and it reminded me of Battlestar Galactica! This is one that I suggested to a friend of mine after seeing everybody loving it. I put it on my library list for when I am in a YA mood. It is close to the top of my to try YA list. Awkward, I’ve never seen that trailer, but I love that it’s from AIDAN! 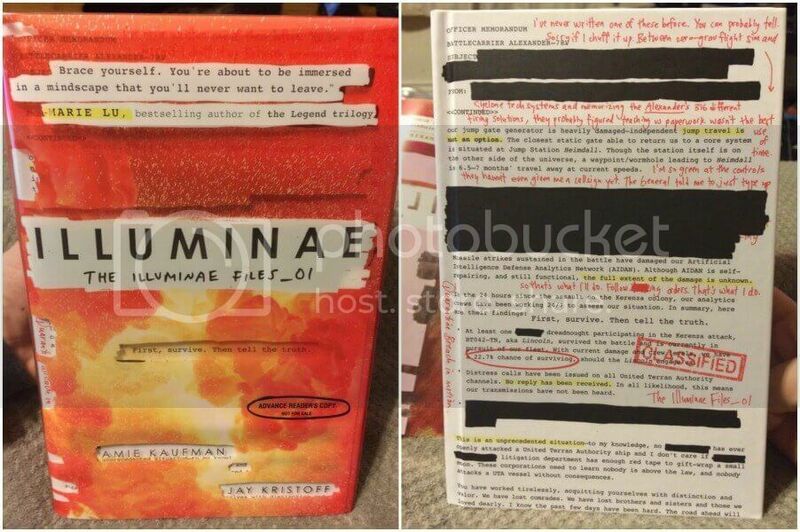 Illuminae is such a special book, it’s honestly in a category of it’s own for me! I had an ARC of it but had to get the hardcover because LOOK AT IT. Such beauty! I’m glad you liked this one! It ended up being my favorite read of 2015. Also, THAT FORMAT IS SO FUN TO READ. I ate up every bit of it.